Jason Davis is currently a doctoral student in jazz bass performance. He has a passion for teaching and works students of all ages, styles, and levels. He began playing electric bass as a 13-year old in Lexington, MA and became a serious devotee of jazz at Lexington High School, where he performed with the world-renowned LHS jazz combo and jazz greats such as Herb Pomeroy and Alan Dawson. He currently performs jazz, pop, classical, salsa, and world music with a wide range of ensembles. 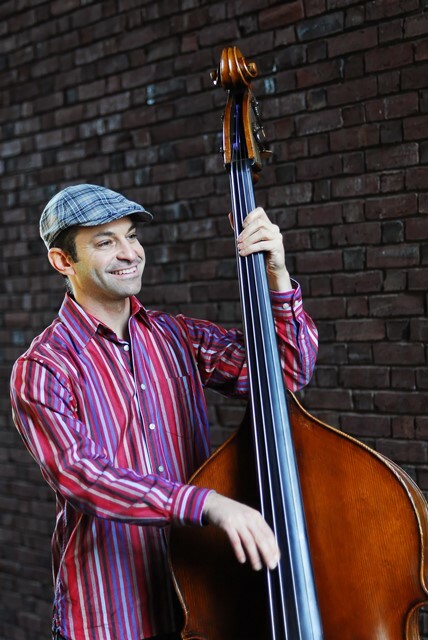 Jason studied jazz bass with Bruce Gertz at Berklee College of Music, then obtained a Master's degree in classical bass performance from the University of Massachusetts at Amherst. He taught bass and ear-training to students at UMass, Mount Holyoke College, and Deerfield Academy. He also has an extensive background in environmental science and education, holds a Masters degree in ecology from the University of Florida, and has done field research in Costa Rica, and worked as a ranger for the National Park Service.